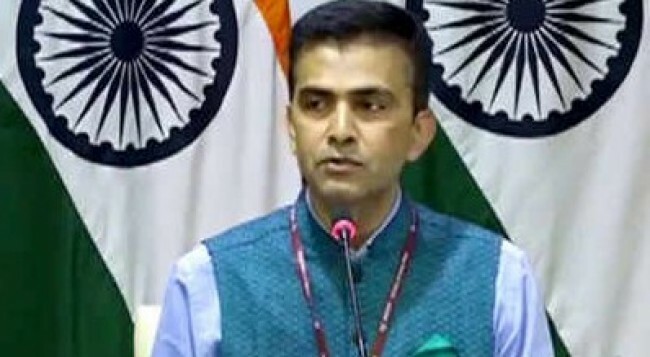 New Delhi, Oct 18 (IANS) India is continuing to engage with the US over the H-1B visa, largely availed of by Indian IT companies, after the Trump administration proposed changes to the program, a senior official said on Thursday. 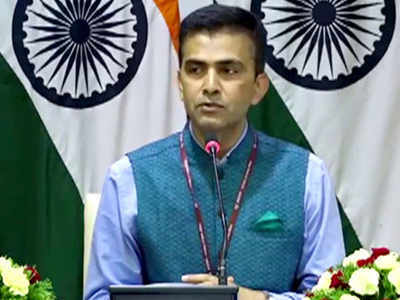 “It is a very important topic for us and that is the reason why we have time and again at various levels we have taken up this matter with the US side,” External Affairs Ministry spokesperson Raveesh Kumar said in response to queries by journalists here. The DHS said it will propose to revise the definition of specialty occupation to increase focus on obtaining the best and the brightest foreign nationals via the H-1B programme.